What benefits are there of sensory play? 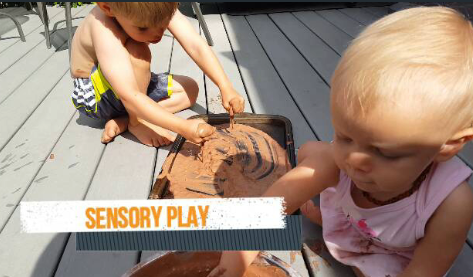 Why would you want to do messy sensory play? 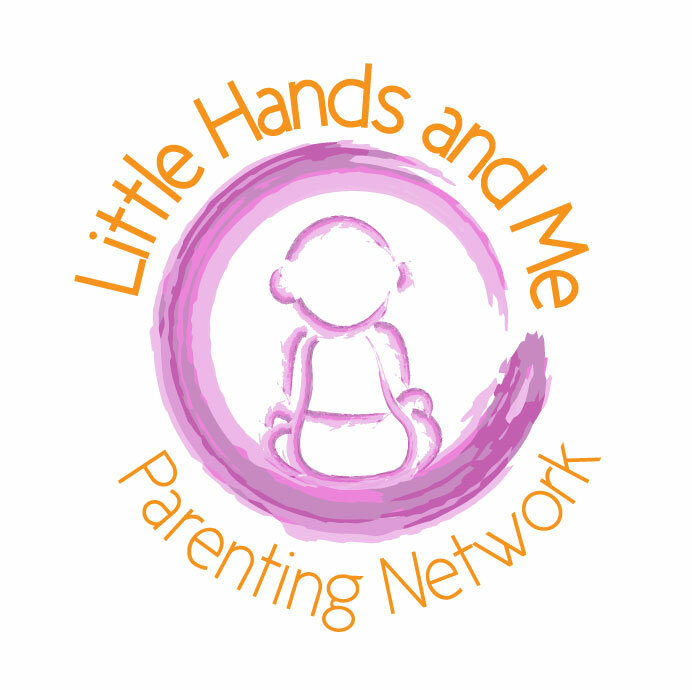 How does it benefit my child?Watch for these answers, and a mud play for kids (best time is this is outdoor play). Baby Sign of the Week! !